You may be able to get $15 off your next purchase of $100 or more at Staples.com. Log into your American Express account to see if you’ve been targeted for this offer that expires July 31, 2014. You should consider this deal even if you do NOT want office supplies. That’s because Staples.com sells $200 Visa gift cards. Even with the gift card fee, the $15 discount translates into free money. And this is an especially good deal for folks who don’t have a Chase Ink card. I’ll explain why! You must have an American Express credit card to get AMEX Offers. Then click on the “Offers for You” tab at the bottom of the page. Do You See the $15 Staples.com Credit Offer in Your Account? If you find the Staples.com offer, click the “Save Offer” button. Use your card to make a purchase of $100 or more at Staples.com and receive a $15 statement credit from American Express. Folks with the Chase Ink Bold, Ink Plus, or Ink Business Cash Credit Card are accustomed to getting 5% cash back (or receiving 5X Chase Ultimate Rewards points) when shopping at office supply stores such as Staples.com. And when they sign-up for the Visa SavingsEdge program, they save an additional 1% on purchases at Staples. Here are Visa SavingsEdge instructions and details. 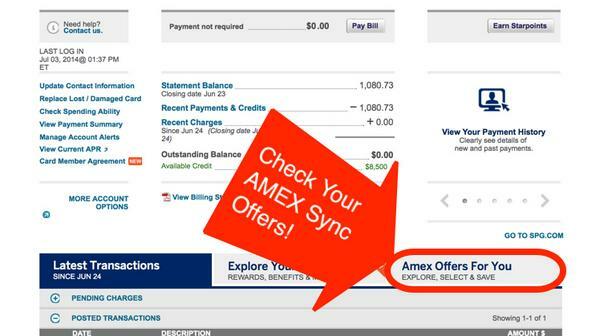 So this AMEX Offer is a chance to get a discount with your American Express card. Log into your American Express account and click “AMEX Offers for You” to see if you’ve been targeted to get $15 back on a $100 purchase at Staples.com. Remember, you can also buy $100 or $200 Visa gift cards at Staples.com. The offer expires July 31, 2014. You may also have been targeted for a $20 statement credit when you spend $20 at Amazon. And there is another AMEX Offer for a $25 credit when you spend $25 at Costco. If you’re not a Costco member, this could reduce the price of your new membership. 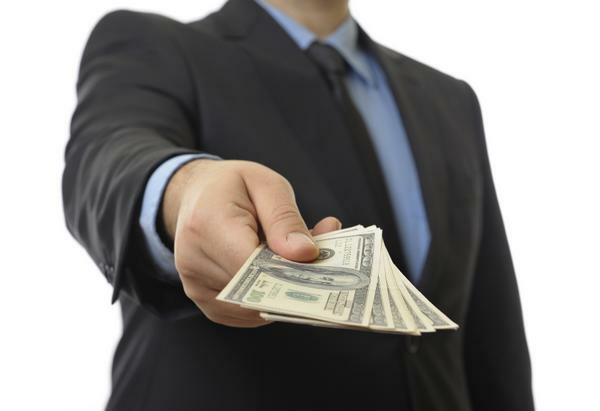 Were you targeted for any of these offers? 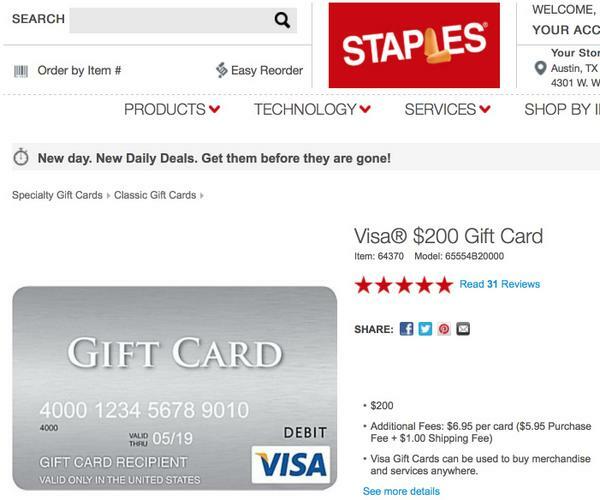 Do you recommend shopping portal to get additional rewards for buying Gift card at Staples.com? I want to do this for my Wells Fargo Propel, but I pay that bill and manage it through Wells Fargo. 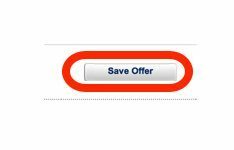 While there is a “Amex Offers” button, it seems to only be the ones dealing with social (connect to twitter, facebook or foursquare). Any tips for me, or is this just not possible? I have 4 cards (2 SPG and 2 Amex gold)… did not receive Staples, did not receive Amazon, did receive Costco. It would be interesting to find out how we are chosen. Based on spending? Sorry, I got 4 out of 5 of the offers using sep. tabs. I got the offer on my hilton amex and proceeded to buy a $100 Nordstrom gift card that had the $1.99 shipping fee. So I get $100 for $87 – and I will have no problem spending this at Nordstrom/Rack.